Last week, we talked with Paige Bjerkaas about what distance drivers she thinks are great for both beginning and more experienced female players. Now we’re ready to move on to the next set of staple discs that will help any gal find success out on the course: fairway drivers. Whether you use one off the tee box or need one to help you get down an 800-foot hole, they’re discs that are essential to lowering your score during a round. Paige recommended the Renegade for beginners because it’s easy to control and offers a smaller rim, allowing you to get a good grip on the disc. More experienced women will love the Sheriff because it brings a lot of glide and can help you achieve max distance shots. So what does Bjerkaas think are ideal choices for fairway drivers? She racked her brain a bit and came up with one disc each for both new and seasoned females that you just can’t go without. Let’s check them out! If you’re new to the sport of disc golf or just haven’t been able to build up a lot of arm speed, the Breakout would be a great choice for you right off the tee box. Like the Renegade, it boasts a small rim that will allow women and even children to grip it well. 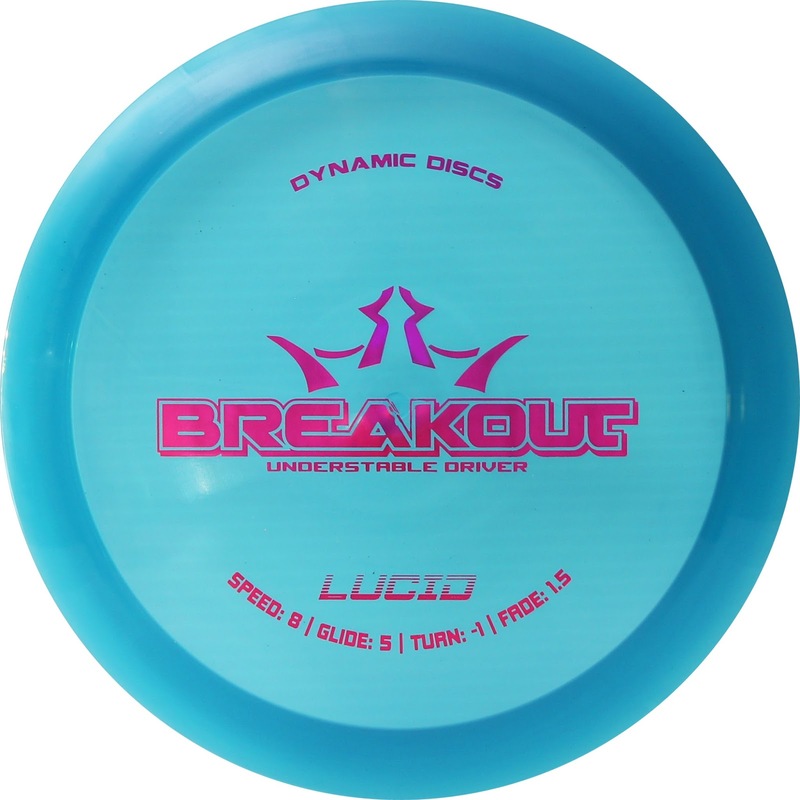 It’s pretty easy to get the Breakout to flip up and turn, which means you don’t need a lot of power to have success with this disc. Throw it at max power for a nice straight shot that has a little bit of turn. The Breakout can also be used by women with more power, as you only need to put about 50% behind it to find success. 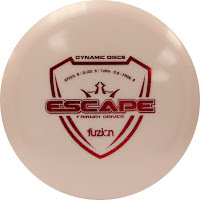 When you want a reliable disc that you can really “crank on” as Paige says, the Escape is for you. It can be thrown aggressively hard without flipping over and flies super straight and far. In fact, it’s the farthest flying fairway driver that Bjerkaas has ever thrown! The Escape is easy to manipulate, so it’s great for those times when you need to hit an early gap or throw a precise tunnel shot. It brings a bit of fade at the end, but nothing that’s unmanageable. This disc is reliable and tough, so you don’t have to be touchy with it. When it comes to drivers, the name of the game is throwing what works for you. Paige says that even if you choose to throw a speed 14 disc before you’re ready, at least you’re out there experimenting and having fun! 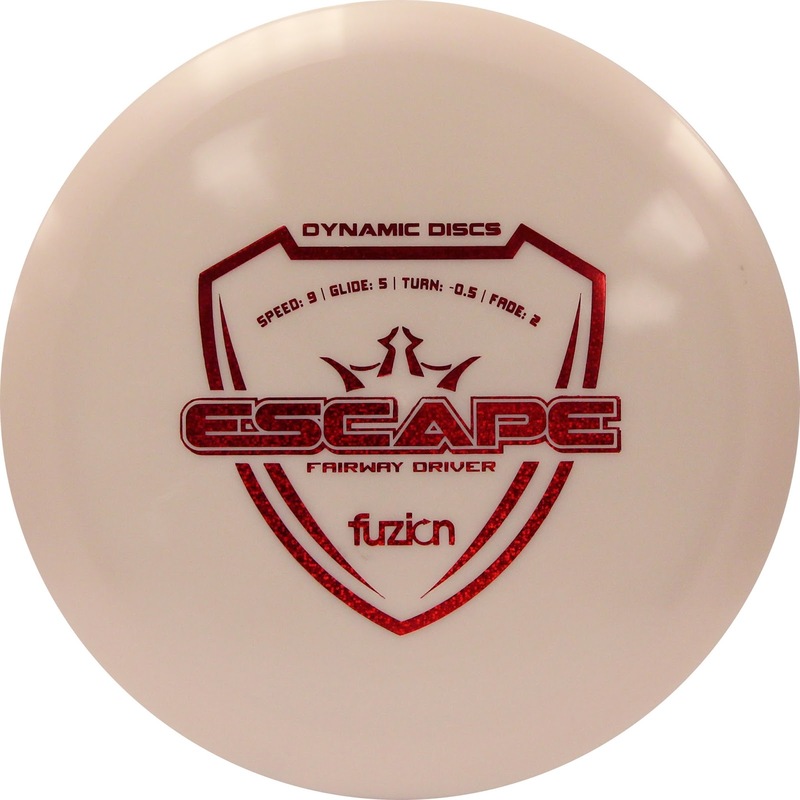 If you want to check out the Breakout or the Escape, visit our online store today! 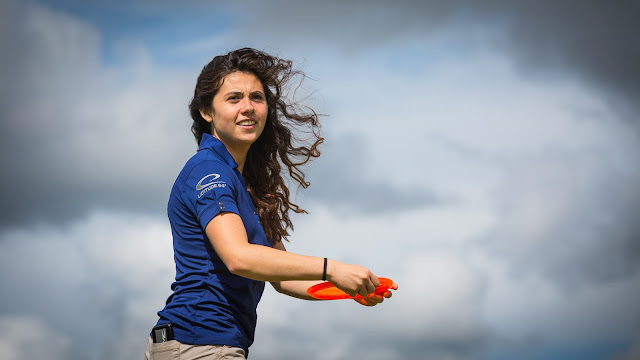 Come back next week when we go into Part 3 and talk about midrange discs with Paige Bjerkaas.